Yes, we know Britt as a talented river guide-ess, hard-core bicyclist and Junior Guide School specialist but, did you know that she was a varsity lacrosse athlete who studied Biological Sciences at UC Davis? I didn’t. 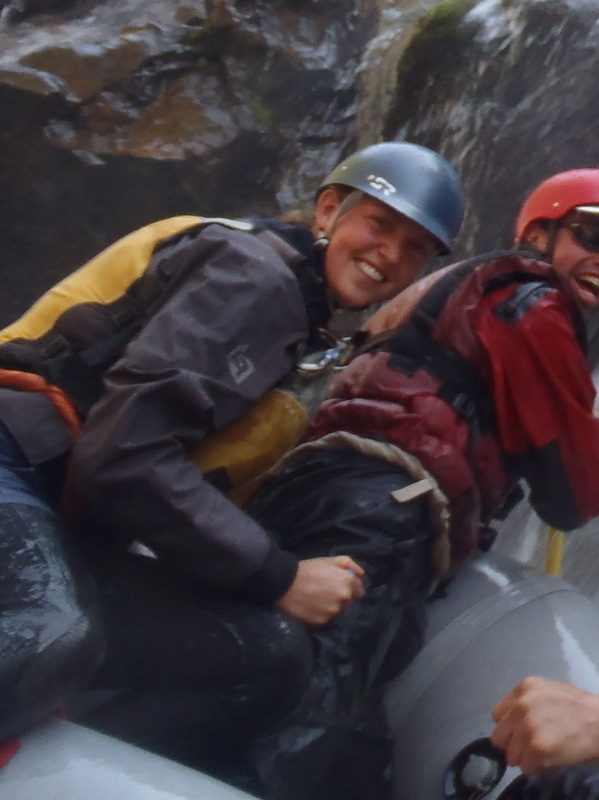 So it makes perfect sense for Britt to combine two of her passions as she takes on the position of Field Biologist on the Tuolumne River Engagement with the Center for Watershed Sciences at UC Davis. The center’s mission, as founded by long-time AO friend Jeff Mount Ph.D, is to conduct research on current critical issues at the forefront of watershed science, and seek to disseminate their findings in a variety of ways within the larger community. 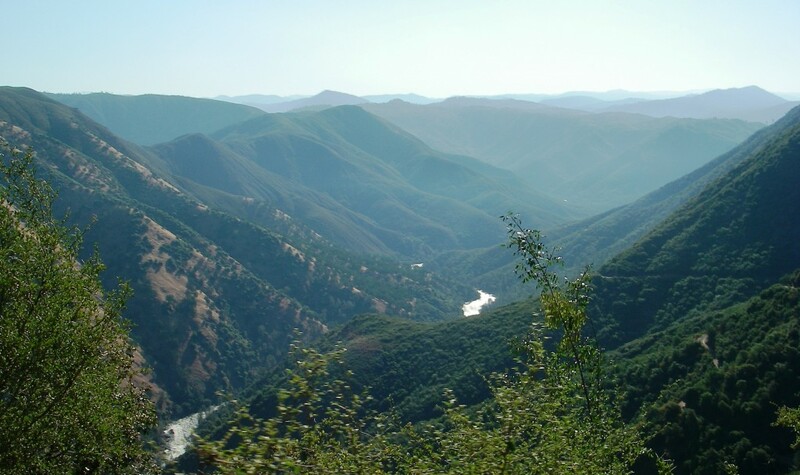 With help from experts like Jeff Mount Ph.D, Joshua Viers Ph.D, and, some logistical aid from All-Outdoors, Britt will conduct research about the hydrologic alteration of the Wild and Scenic Tuolumne River. She will be collecting and analyzing biological data to determine environmental effects on the Tuolumne River Watershed. If you have ever been there you will understand why these efforts and those of the Tuolumne River Trust fight to protect it. So if you see a twenty-something Canadian in her signature neon sampling water on the T, it’s probably Britt. Be sure to ask her about her current research project.